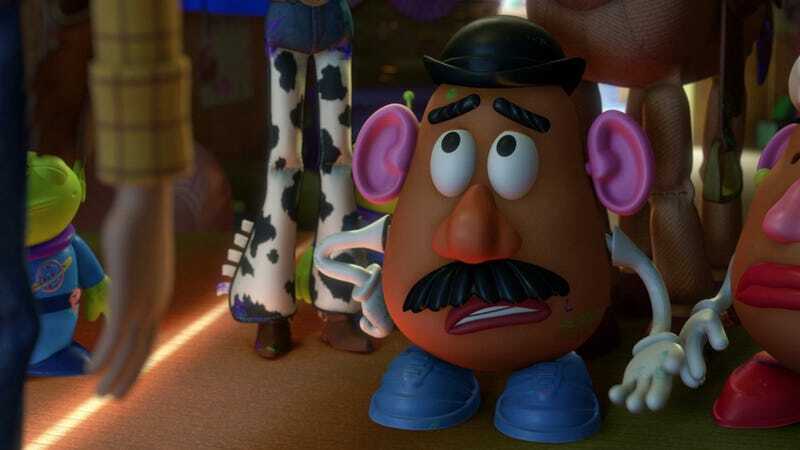 Toy Story 4 is giving Don Rickles, the voice of Mr. Potato Head, the send-off he deserves. The legendary comedian passed away in 2017, before he was able to record his part as the classic toy for the upcoming Toy Story 4. And yet, when the film comes out June 21, Rickles will have a presence thanks to a process of putting a bunch of odds and ends together—just like a Mr. Potato Head. “Of course we loved Don obviously, and after he passed, his family contacted us and asked if there was any way that we could create a performance using the recordings that we had,” Toy Story 4 director Josh Cooley told Entertainment Weekly. So that’s what they did. 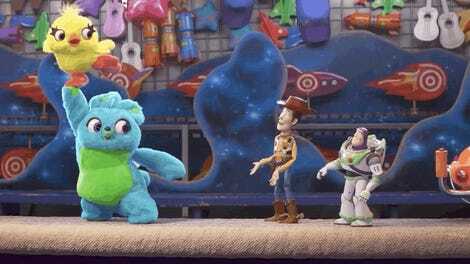 Using the recordings not just from the first three Toy Story films, but also video games, theme parks, and more, Cooley and his team crafted a whole new performance. Cooley posted this on Twitter too. 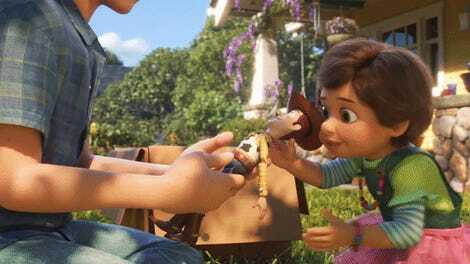 Toy Story 4 opens June 21.
Who on Earth Could Keanu Reeves Be Playing in Toy Story 4?